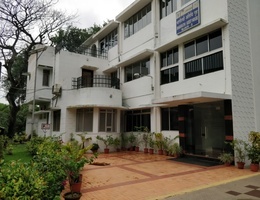 ICAR-Central Inland Fisheries Research Institute was established on 17 March 1947 as Central Inland Fisheries Station at Barrackpore. 72nd Foundation Day of ICAR-CIFRI, Barrackpopre was celebrated on 17 March 2018 at Barrackpore, Kolkata with culmination of yearlong platinum jubilee celebrations. Dr D D Patra, Vice Chancellor, Bidhan Chandra Krishi Vishwavidyalaya, Mohanpur has graced as Chief Guest of the function. Dr. N. P. Singh, Director, ICAR-NIASM, Baramati; Dr. P. Das, Former Director, ICAR-NBFGR, Lucknow; Dr. M. Mukherjee, Additional Director, DOF, West Bengal; Shri Saumyajit Das, MD, SFDC, West Bengal; and Shri Malay Ghosh, Chairman of North Barrackpopre Municipality were graced the occasion as Guest of Honours. Dr. B. K. Das, the Director, ICAR-CIFRI in his welcome address, said that in last one year as platinum jubilee year ICAR-CIFRI has organized various international conferences, workshops, national seminars, workshop and ranchimg programme in river Ganga, and Brainstorming session on different aspects of inland fisheries. He informed that since its inception Institute has generated very useful inland fishery technologies on induced breeding and fish seed production; Composite fish culture; Fish seed prospecting and spawn collection in rivers; Reservoir and floodplain wetland fisheries management and In situ fish seed production in cage and pen. The institute has also developed relevant guidelines for sustainable management of inland fisheries management. Dr. D. D. Patra, Vice Chancellor of Bidhan Chandra Krishi Viswavidyalaya, West Bengal, also emphasized about the fact that ICAR – CIFRI has been instrumental in bringing about revolution in inland fisheries in the country. Dr. Madhumita Mukherjee, Addl. 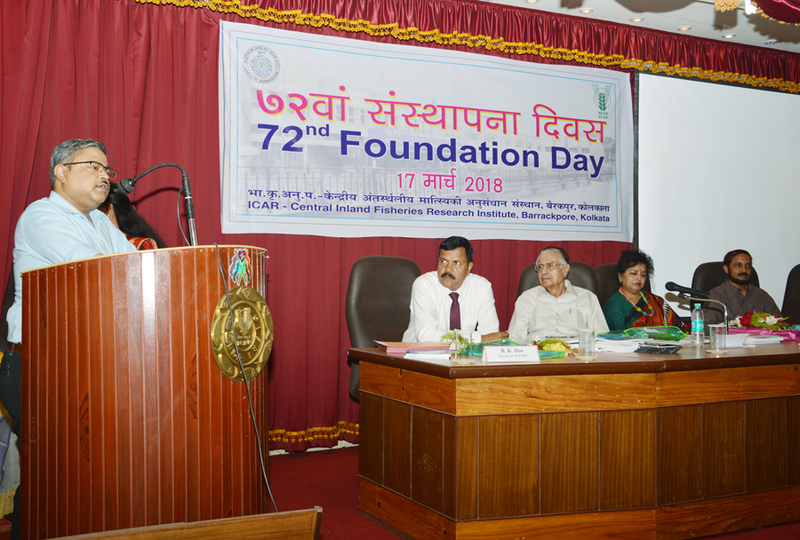 Director of Department of Fisheries, West Bengal congratulated ICAR – CIFRI on celebrating the 72 nd Foundation Day with such grand success and she highlighted the role and potential of ICAR – CIFRI for taking cage culture to greater heights with suitable fish species in the future. 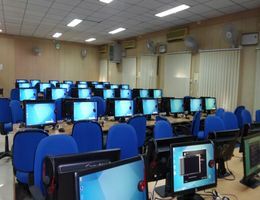 Dr. P. Das narrated the past glory of ICAR – CIFRI throughout history and insisted all to work towards attaining the goal of second blue revolution in the country. On this momentous occasion, Two Memorandum of Understanding were signed between ICAR- CIFRI, Barrackpore, Kolkata and M/s M. R. Aquatech, Bhubaneshwar, Odisha for 5 year manufacturing license of two CIFRI technologies namely CIFRI PEN HDPE, CIFRI CAGEGROW feed. Honourable Prime Minister Shri Narendra Modi speech at Krishi Unnati Mela 2018 at IARI Mela Ground was shown live to the audience present in the auditorium. 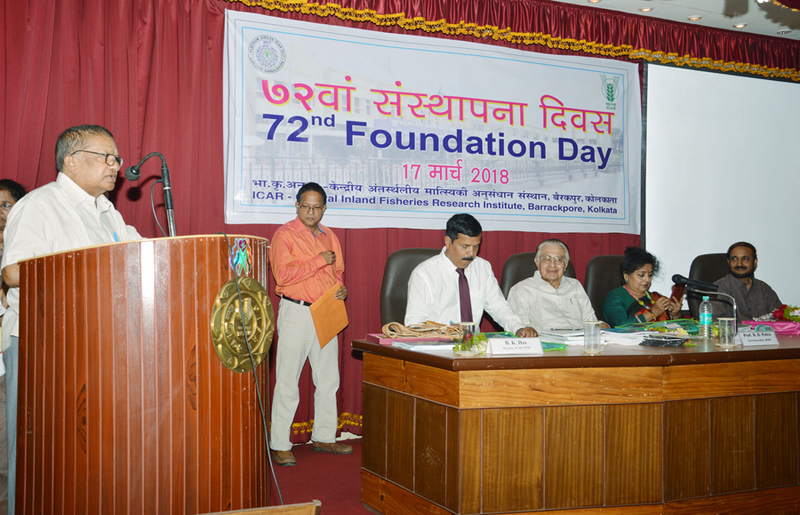 Progressive fish farmers, fisher women and reservoir fishers of West Bengal, Odisha and Jharkhand were felicitated for their contribution in the development of inland fisheries in India on foundation day. 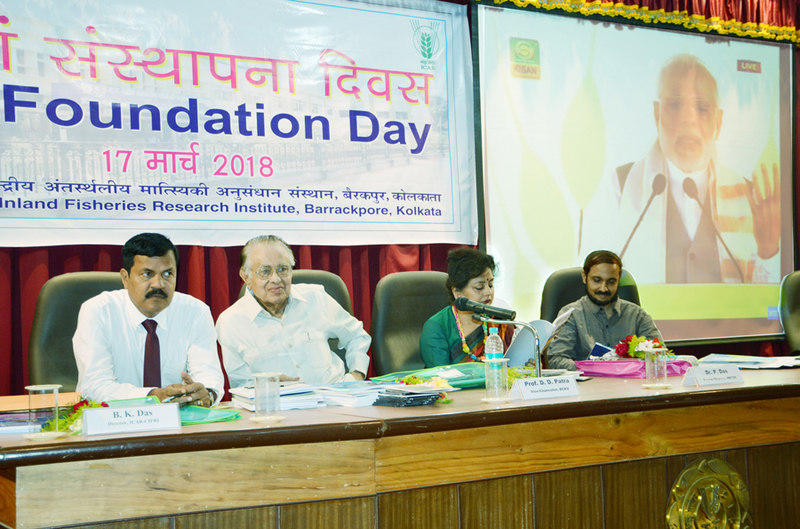 On this occasion, retired scientists and staffs of ICAR-CIFRI, state department officials, Scientists, technical and administrative staffs of ICAR-CIFRI, 100 fish farmers, fisherwomen and entrepreneurs of West Bengal, Jharkhand and Odisha were present. Shri Rajeev Lal, Chief Administrative Officer proposed the vote of thanks.